Stefan, YO8RCW will be active from Brunei until end of August 2014 as V85/YO8RCW. He is active on 20m SSB only. He is using IC-718 HF transceiver. 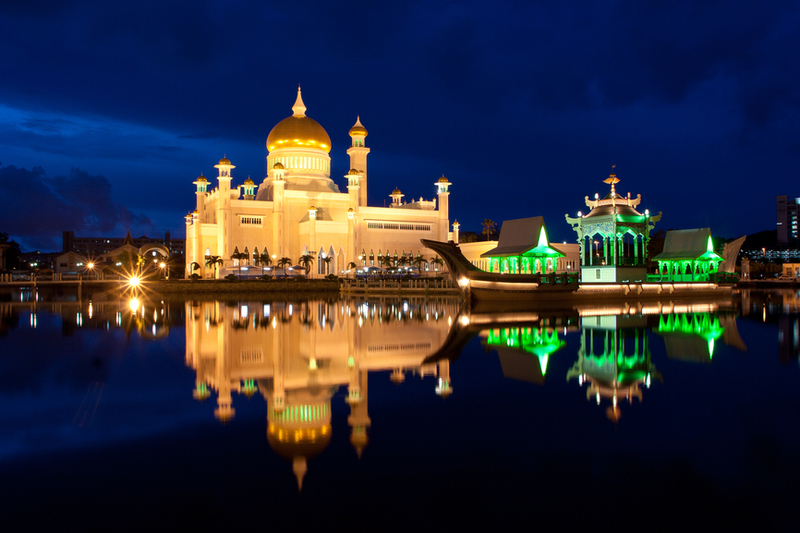 Brunei, officially the Nation of Brunei, the Abode of Peace, is country located in South East Asia. Local languages- Brunei Malay, Tutong, Kedayan, Belait, Murut, Dusun, Bisaya, Melanau, Iban, Penan. Capital city- Bandar Seri Begawan. Independence from United Kingdom- 1 January 1984. Amateur Radio organization- DARUSSALAM Brunei Darussalam Amateur Radio Association BDARA, member of International Amateur Radio Union IARU. President: Hj Salleh Ab Rahaman bin Hj Damit, V85DX. Secretary: Hj. Ahmad Awal bin Abdullah. IARU Liaison: Maj. (Rtd) Tamat bin Hj Lampoh, V85TL. Brunei or the Sultanate of Brunei is a super-wealthy but a pint sized sultanate and it is rich in petroleum and natural gas resources. Brunei is in Southeast Asia, with Malaysia surrounding it. Since, it is located in a very strategic manner on the South China Sea, Brunei is linked to vital lanes that join the Pacific and Indian Oceans. Brunei is an Islamic country, but given its oil reserves and religious status, it is not at all orthodox or strict like the Gulf countries. It is in fact, a much relaxed and charming country, offering many attractions to tourists and visitors, especially at the stop between Sarawak and Sabah. BSB or Bandar Seri Begawan is where you can find numerous mosques and beautiful water villages. The country is organized into Daerah or districts – Belait, Tutong, Temburong and Brunei – Muara. 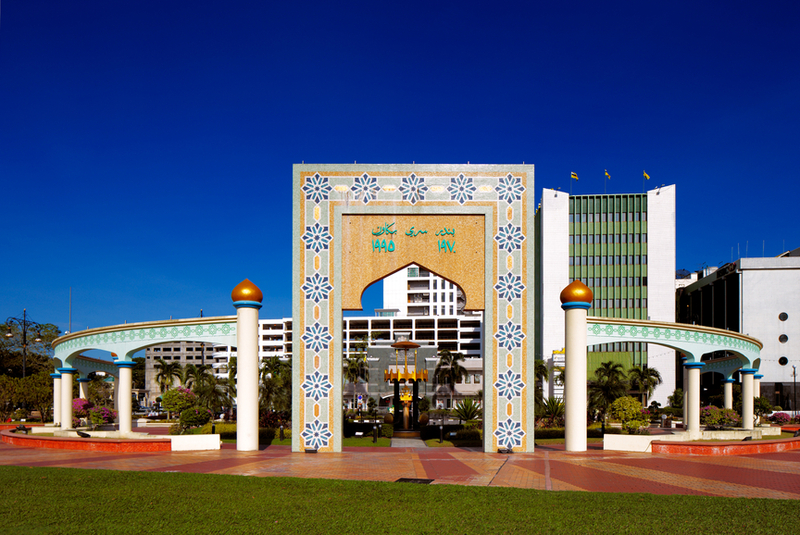 The capital city of Brunei is Bandar Seri Begawan. Muara is the premier port of Brunei. Tutong’s main town is PekanTutong, and in west of Brunei is the oil producing town of Kuala Belait. UluTemburong National Park – Brunei’s natural display, UluTemburong National Park is located in BatuApoi Forest Reserve, which is a remote area and accessible only by boats. The highlight of the park is its canopy walkway, which is above the floor of the forest to a height of 50 meters and is suspended only from the treetops. 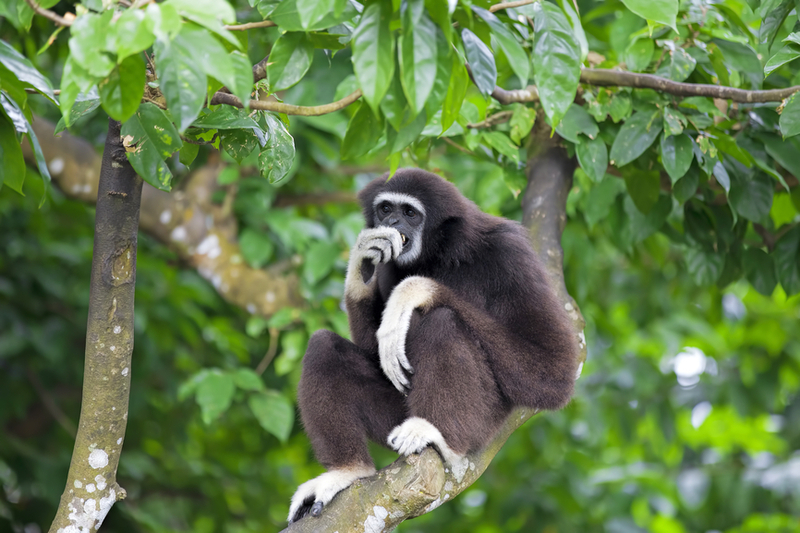 Take the walk and get to view the magnificent wildlife and virgin forest. Kampong Ayer – It is Bandar Seri Begawan’s district, and is known as the Water Village, where the buildings are constructed above the River Brunei on stilts. The village consists of 4200 buildings, inclusive of houses, shops, restaurants, schools, a hospital and mosques. Arkib Negara – It is the Brunei National Archives and contains public archives and records of the entire country. This place is apt for researchers from around the globe. Brunei Museum or Muzium Brunei is where you can find numerous historical elements, like Islamic artefacts, displayed here in the museum. Bangunan Alat Kebesaran Diraja – This is also known as The Royal Regalia Museum and has a collection of items that were once used for the Jubilee festivals of the Sultan and also numerous gifts that the sultan received from other governments and countries. Muzium Teknologi Melayu – If you want a glimpse of the technological and traditional innovations of the country, then make sure to visit The Malay Technology Museum or the MuziumTeknologiMelayu. Taman WarisanTasekMerimbun – This is also called TasekMerimbun Heritage Park. This is a place for those who want to trek around the largest lake of the country. You can also enjoy the natural waterfall here. Brunei offers a completely pollution free and clean environment to those visiting this country of abundance. It is a gem of a country, covered with lush and mysterious rainforest. If you want to experience a rich cultural heritage and natural treasure, then Brunei is the place for you!